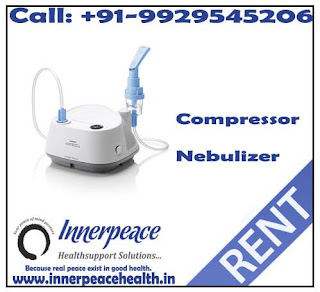 Innerpeace healthsupport solutions is the leading distributor and supplier for all kind of wheelchairs and wheelchair accessories in Jaipur and Indore. We deals in the best quality orthopedic devices and old age care products. 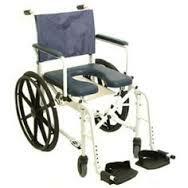 We also provide repairing and maintenance services for all kind of wheelchairs at best prices. Call us now on 9929545206 for more details or ask freely for all of your inquiries related to wheelchairs.